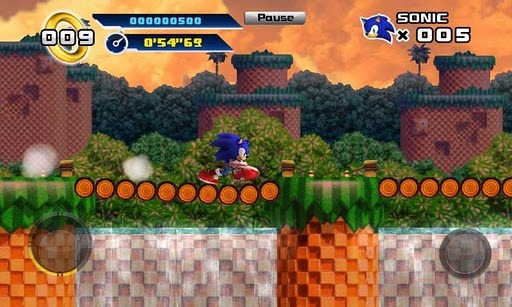 At the end of last month, NVIDIA announced that Sonic the Hedgehog, Episode 2 would be making its way to Tegra 3-powered devices in 2012. This is not that game. Instead, this is Episode 1, a long time exclusive of iOS devices. Episode 1 brings the Sonic gameplay we all know and love, picking up where the classic Sonic and Knuckles left off. 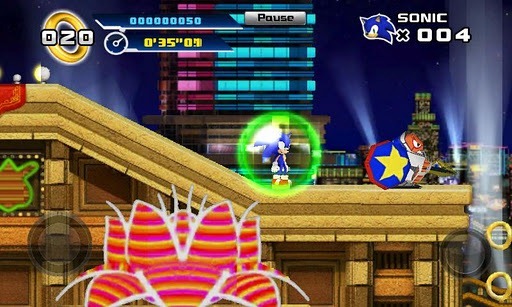 The game features all of the same Sonic moves from previous games and even adds a new trick to the hedgehog's arsenal of spinny maneuvers: the homing attack. You'll get four zones with four acts in each and seven special stages, which includes two levels that were specifically designed for smartphones/tablets. 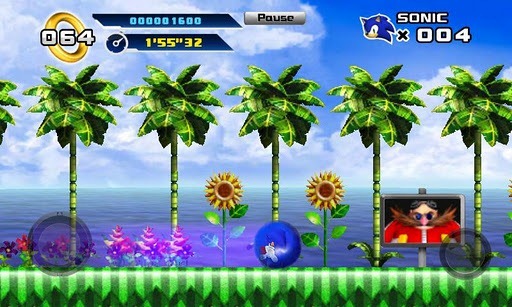 The game will set you back four bucks, so hit the widget below and give Dr. Eggman the what for.